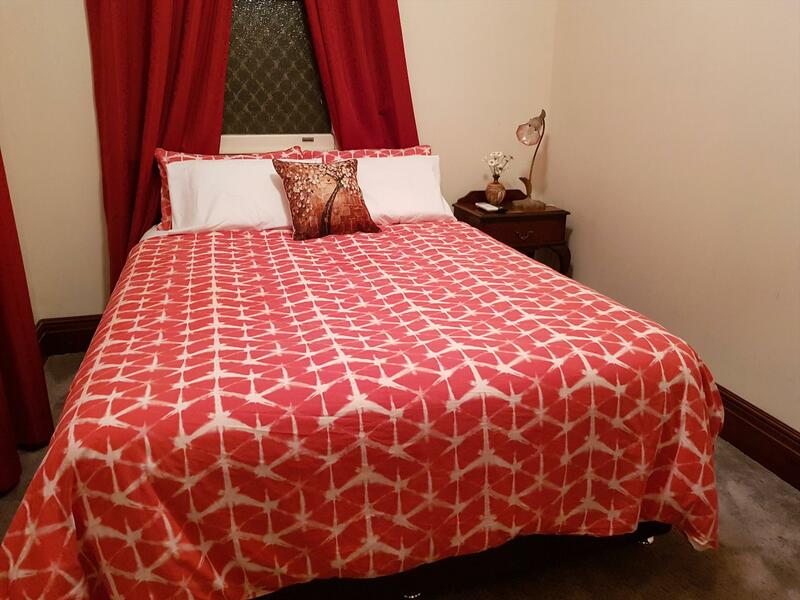 Immerse yourself in the Kalgoorlie of old in a delightful and iconic 1890's house, known as Allora. 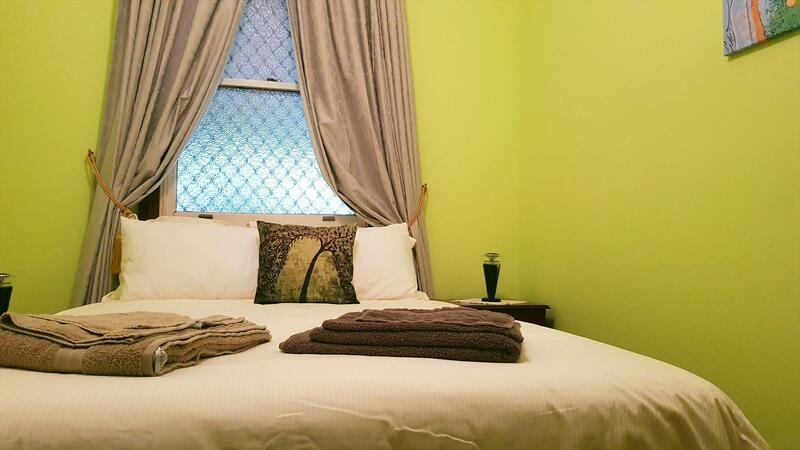 The Guest House is heritage listed and has been lovingly restored to showcase the magnificent high ceilings, leadlights, polished floor boards – as well as the modern bathroom, kitchen and air conditioning for guests to enjoy! Allora is the Italian word for affection and fittingly named when the house was built by JD Connolly and offered as a gift from the owner to his future wife as an engagement present. 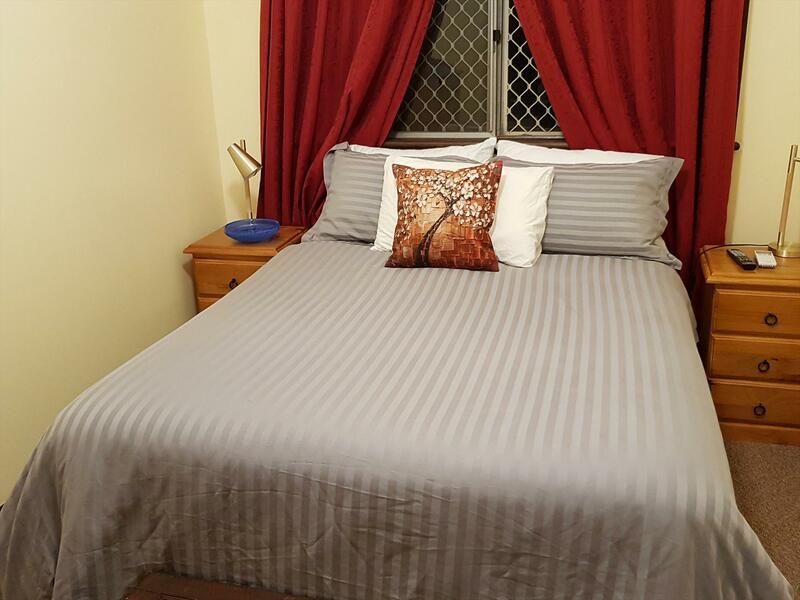 Allora Guest House provides guests with safe secure off street parking for three vehicles, shared laundry, bathroom and kitchenette, shared dining areas, lounge and BBQ/outdoor garden entertainment areas.